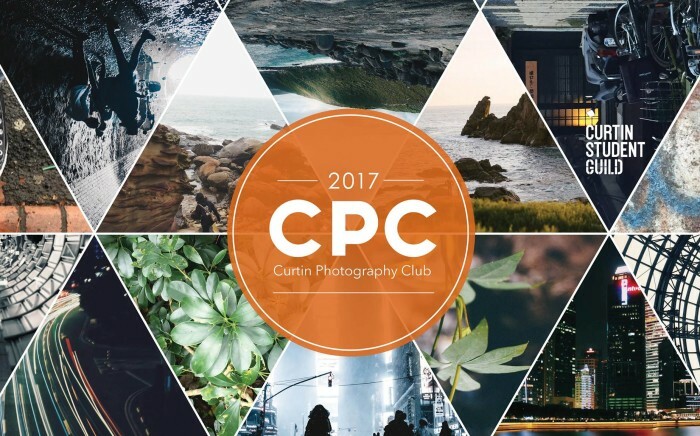 It’s not every day a global creative software company reaches out to pitch their interest in a small university club – but Curtin student, Ming Ng, tells us Adobe have kicked off partnerships with the Curtin Photography Club and Curtin Illustration Club. Trying to play it cool, Ming tells us her and the club’s Vice President left the meeting professionally and tried not to show too much of their overwhelming excitement. But, as they exited the doors they couldn’t hold it in any longer. The partnership will come into play immediately, with plans to start organising collaboration between Adobe and the two Curtin clubs for the upcoming 2018 Orientation. Sponsored by other companies previously, Ming tells us Adobe is by far the most significant one to get involved with the Curtin Photography Club to date. It turns out Adobe was very interested in collaborating. Especially since the global brand currently has a unique agreement with Curtin University – offering extra discounts for Curtin students on top of general staff and student discounts. As a third year creative advertising and graphic design undergrad, Ming tells us she originally joined the Club because she felt she was an amateur photographer and needed to build her skills. Her current role within the club as Secretary sounds demanding when she rattles off a list of responsibilities, but she seems to have it all under control. She tells us the Club markets itself at new-to-photography students, inferring there’s no pre-requisite to joining the Club, but says the new partnership with Adobe will now mean they can target a wider audience.